Koch hits an early height with “New Morning“, a composition that touches upon bright and darker elements while possessing a coherent focus. Every note feels deliberately placed, a move that makes the six-plus minute run time of the arrangement go by quickly. 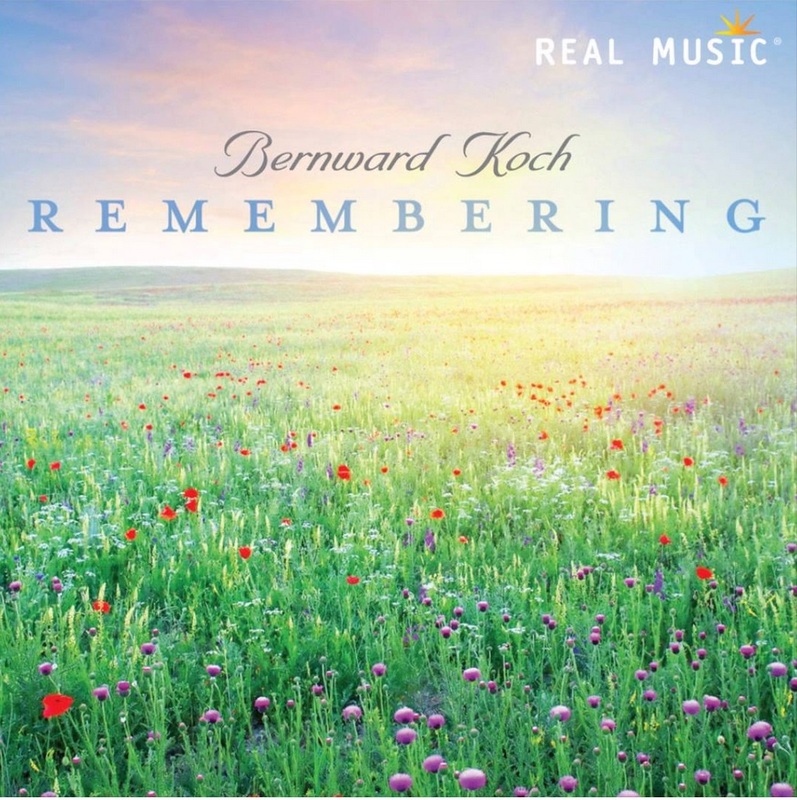 The distinct movements that are utilized here create wholly different experiences for listeners, all while Koch’s talented hand tie together these disparate elements into a cogent narrative. 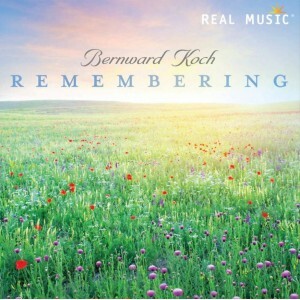 “The Sunlit Hill“ speeds up the momentum and adds hints of sixties pop arrangements to Koch’s repertoire. The light percussion that is present here establishes the song as something wholly different from what has been heard so far during the album. “Through the Universe” is the final track on Remembering but has a great deal present to mull; there are hints of the previous efforts from the release just as much as there are brief hints of where Koch may go during future releases. 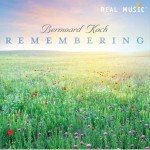 Purchase a copy of Remembering when it is released from Real Music on August 21st.